The Sirit IDentity 3110 has been discontinued. No direct replacement is available. 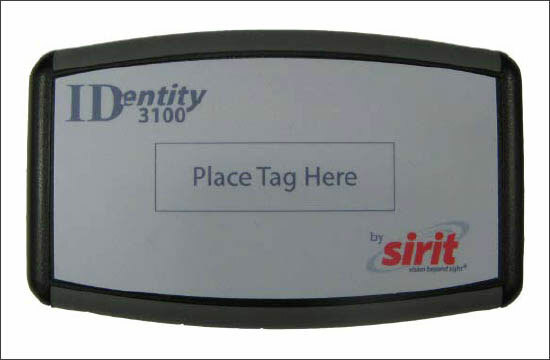 The IDentity 3100 offers a method to program a variety of transponder form factors in a desktop environment, enabling a cost-effective solution for an important component of the overall RFID system. In addition the IDentity 3100 offers the extended functionality of the custom command set for NXP UCODE G2XM and G2XL tags, including EAS, ReadProtect, and Calibrate.